Carrot cake is one of my favorite kind of cakes. Usually, carrot cake tastes more like a spice cake, you don’t taste carrots. Carrot cake is perfect for the holiday, too. You can sweeten carrot cake with apples, raisins, or like I’ve done in this recipe with pineapples. I really love making desserts in single servings so that way I may not overeat them. Plus, I love serving guests their own personal desserts. 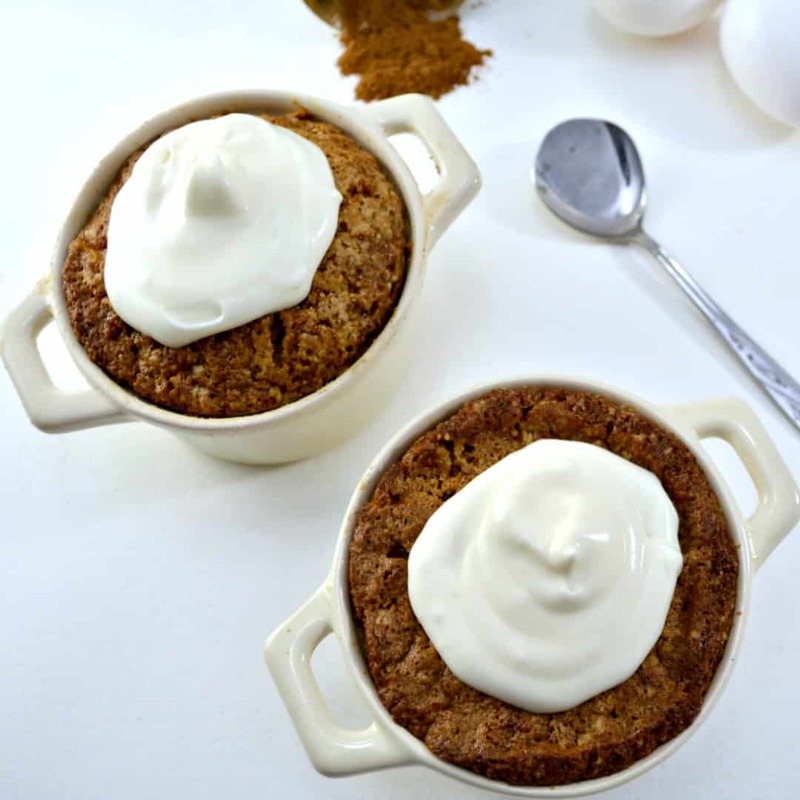 Give these mini carrot cakes a try for Valentine’s Day for your sweetheart. They’d be the perfect dessert for Easter or just any occasion, really and try this nectarine lemonade recipe with it. 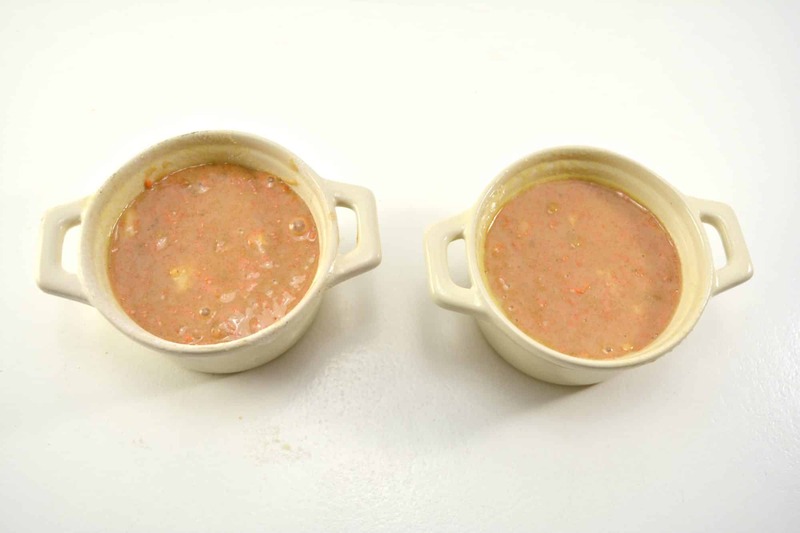 In a large bowl, beat together sugar, eggs, and oil until completely smooth and well incorporated. 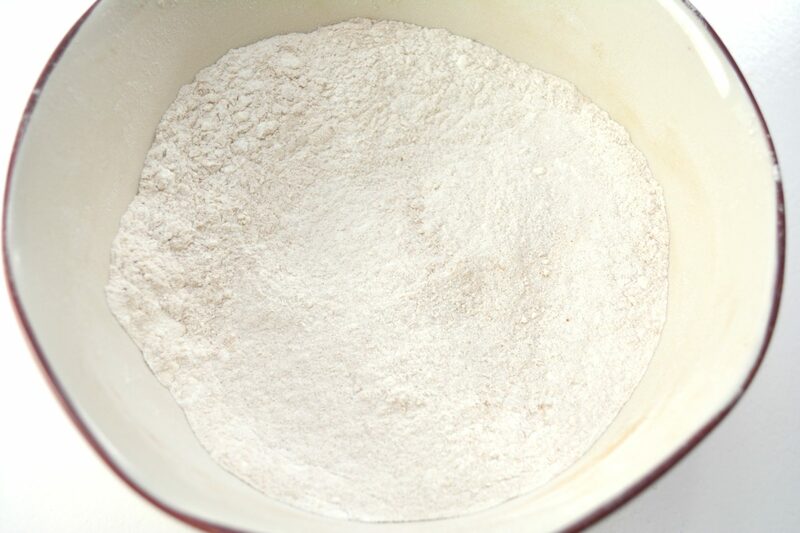 In a separate bowl, mix the dry ingredients: flour, baking soda, cinnamon, and salt together until combined well. Next slowly add the dry mixture to the wet mixture and beat well. Approximately 3-4 minutes. 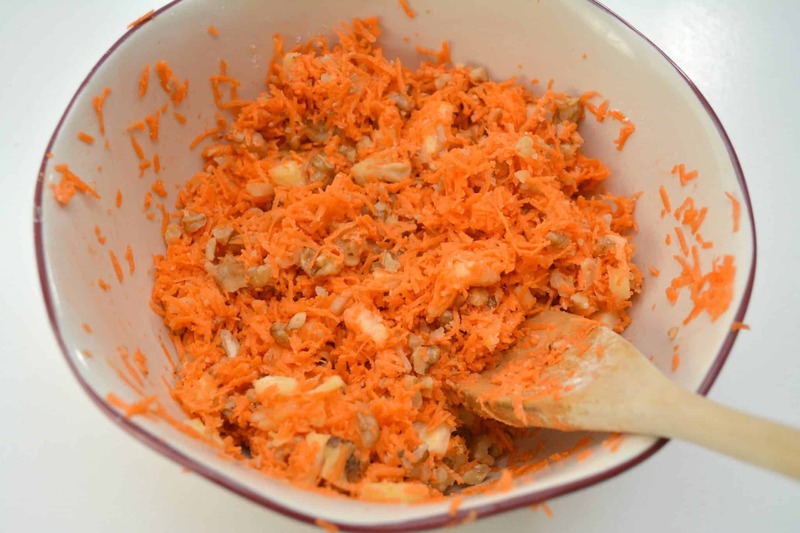 In another bowl, mix together the grated carrots, diced pineapple, chopped walnuts, and about 1 tbsp of flour. Stir until blended well and coated. 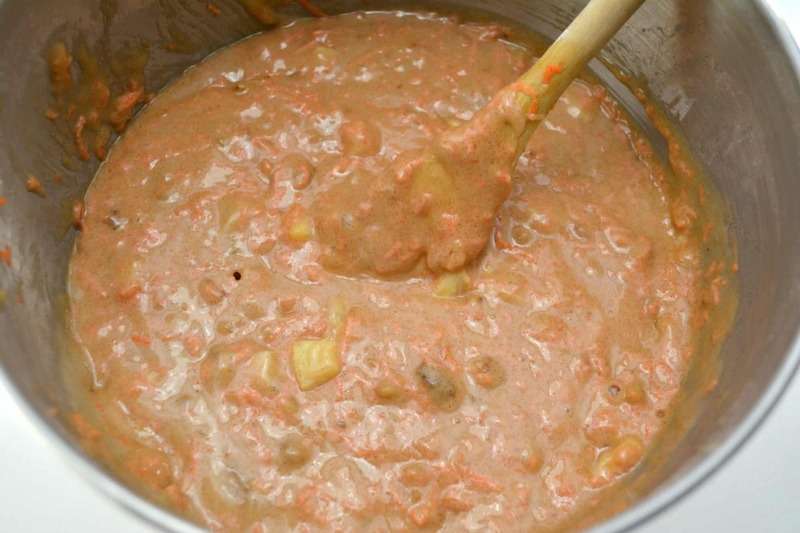 Fold the carrot mixture gently into the batter until just combined. Pour your batter into ramekins or cupcake molds, or any other container you wish to bake it in. 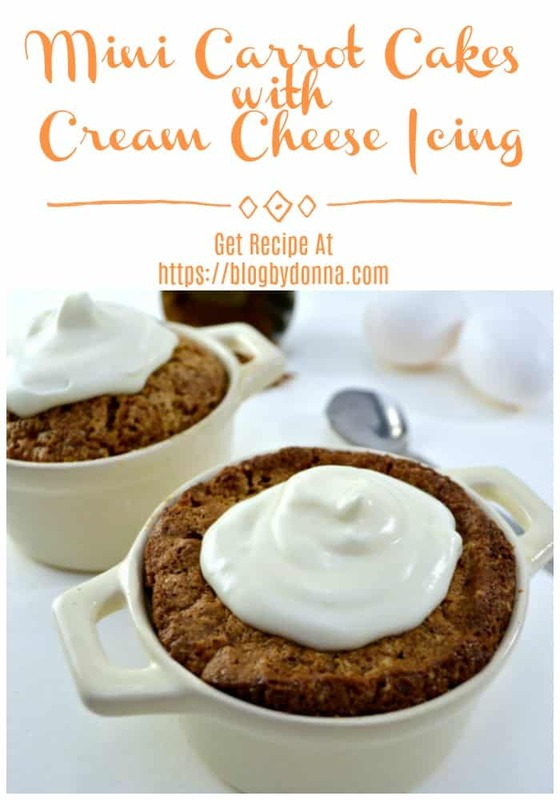 Bake for 25-40 minutes depending on your baking dish until a toothpick or knife comes out clean when poked into the middle of your cakes. While the cake is baking, prepare your icing. 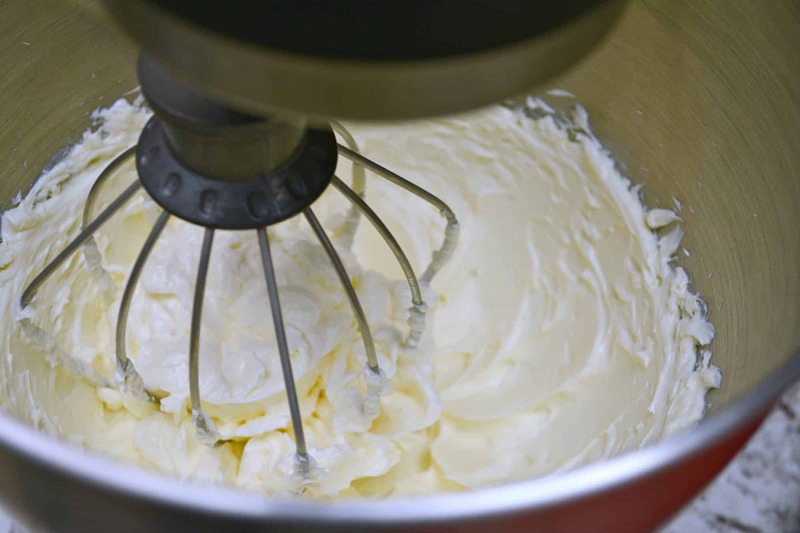 Begin by beating together the cream cheese and butter for 3-4 minutes on high until completely smooth. Add the vanilla and confectioner’s sugar and mix well. Slowly add 2-3 tbsp. of milk until your icing reaches a spreadable consistency. 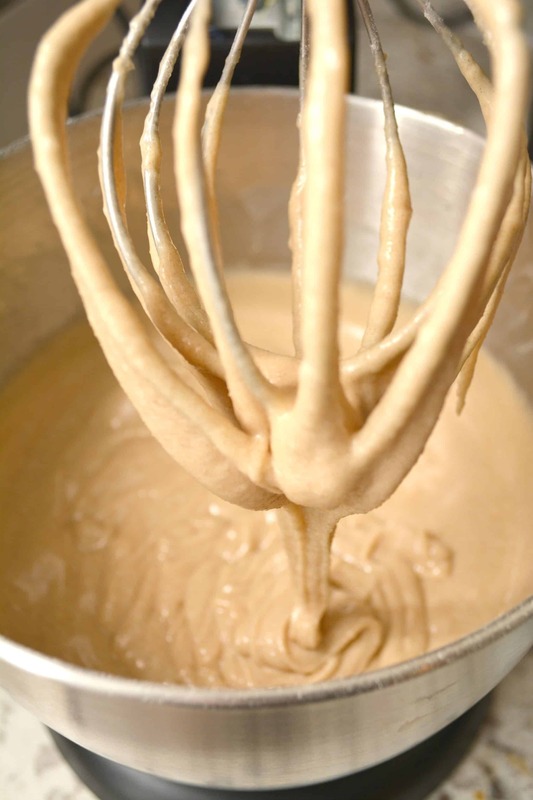 If your icing becomes too thin, you can add more confectioner’s sugar, and if it is too thick, you can add more milk. Let the cakes cool slightly and serve warm topped with icing. 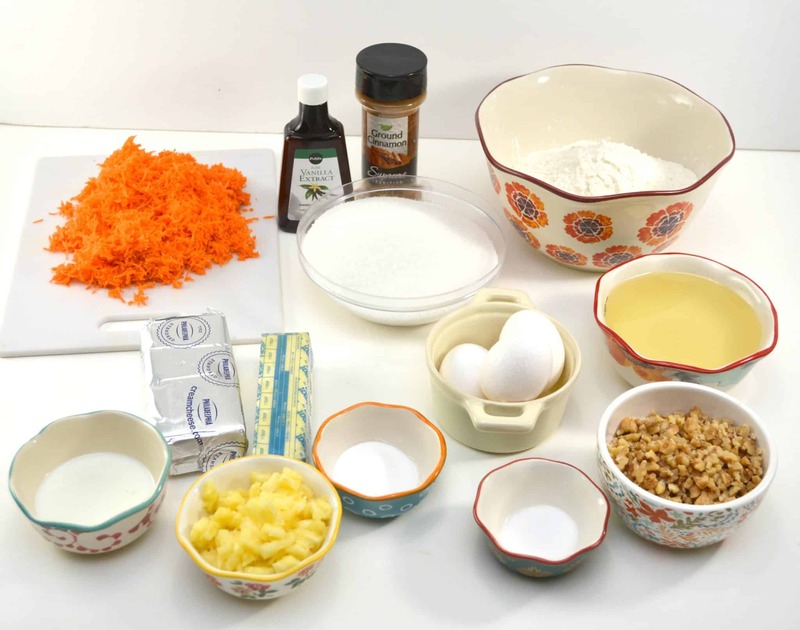 Enjoy this delicious mini carrot cake recipe for the holidays and any day of the year.